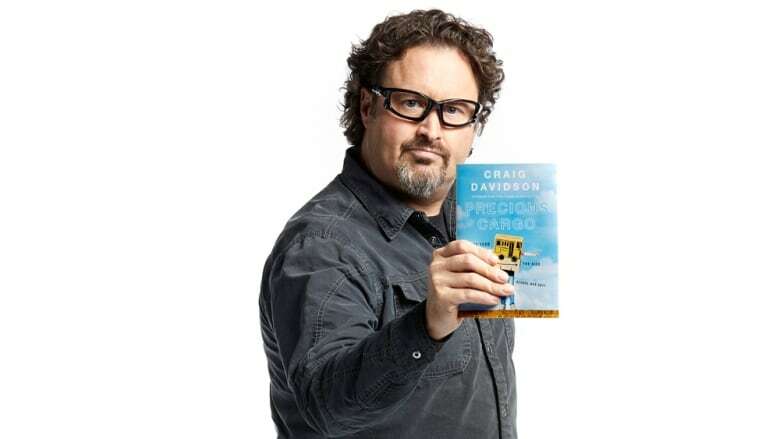 Greg Johnson defended Precious Cargo by Craig Davidson on Canada Reads 2018. Greg Johnson defended Precious Cargo by Craig Davidson on Canada Reads 2018. Forgiveness by Mark Sakamoto, defended by Jeanne Beker, was the winner of Canada Reads 2018. Greg Johnson is one of North America's top professional storm-chasers and severe weather experts. Selected as one of Canada's Top 100 Explorers by Canadian Geographic Magazine, he is also an accomplished photographer, speaker and workshop leader. A graduate of Acadia University, he has turned his passion for capturing nature's most beautiful and deadly displays of severe weather into a full-time career, and is best known for his work on the show, Tornado Hunters.